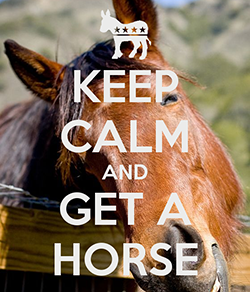 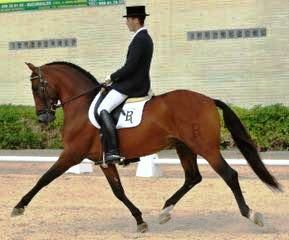 Grand Prix PRE stallion having competed successfully at Grand Prix level previously. 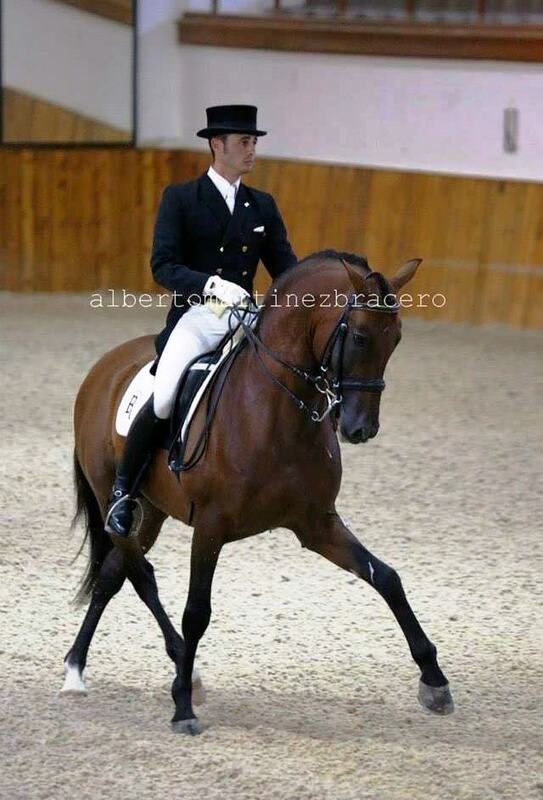 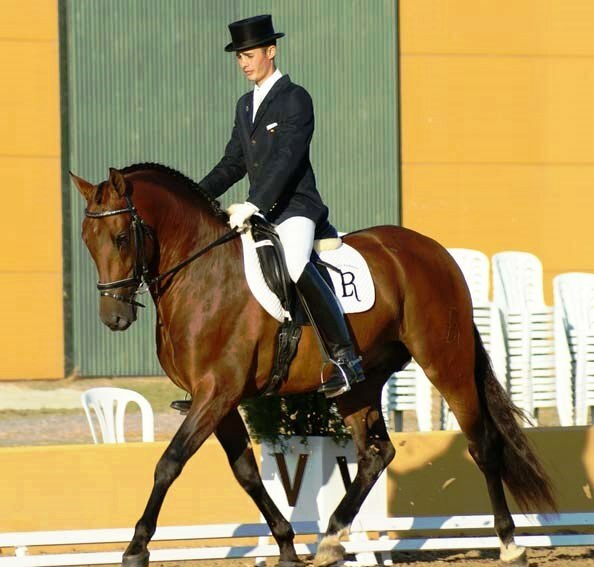 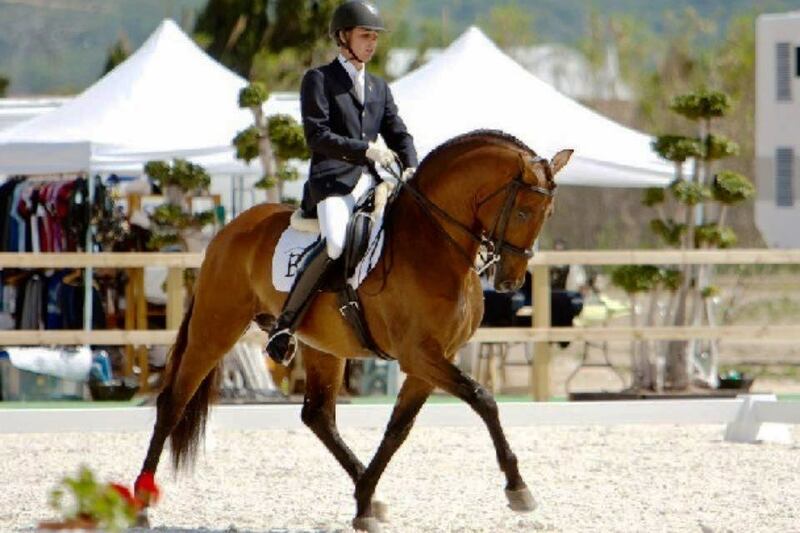 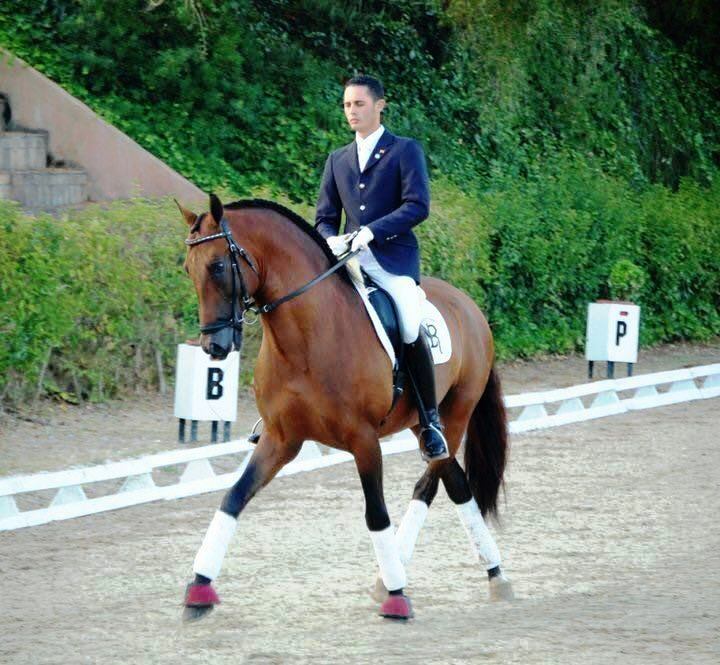 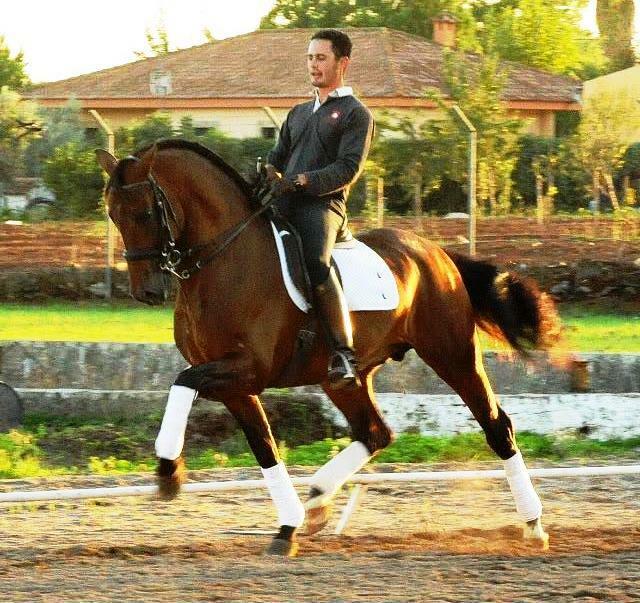 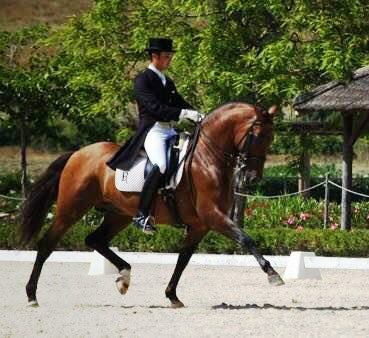 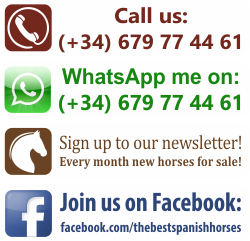 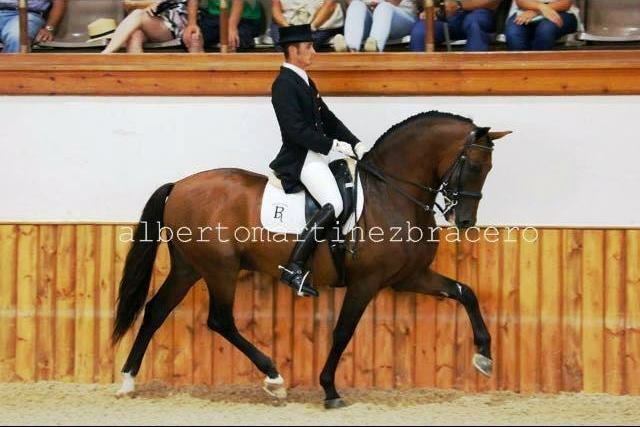 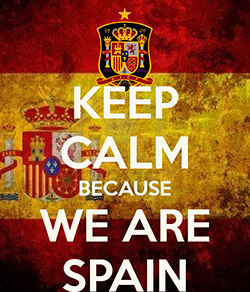 Julepe is a really traditional sort of PRE home bred by one of Spain’s finest breeders and dressage riders. 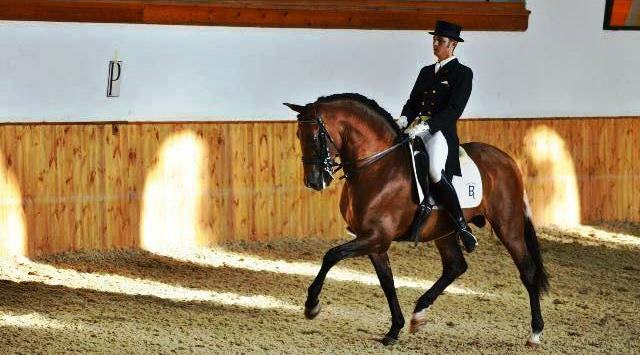 Julepe boasts some of the top Escalera lines in his ancestry. 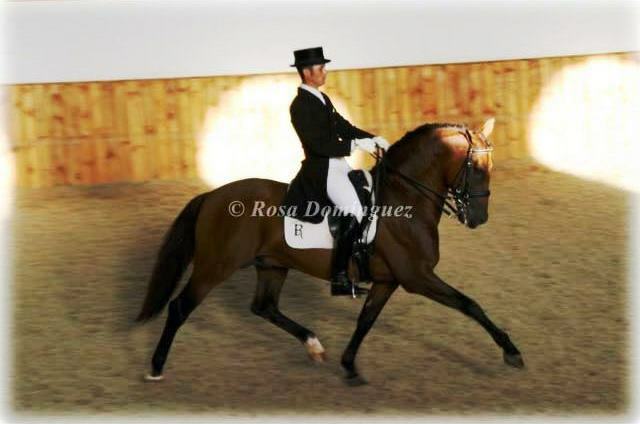 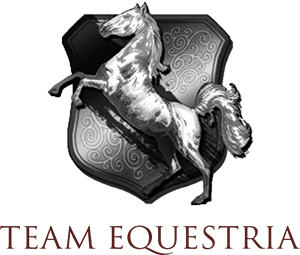 A top class PRE stallion for serious competition or due to his kind nature, leisure riding also.